Apple Pie Jam - Another inspiration for apples! - Canning Homemade! 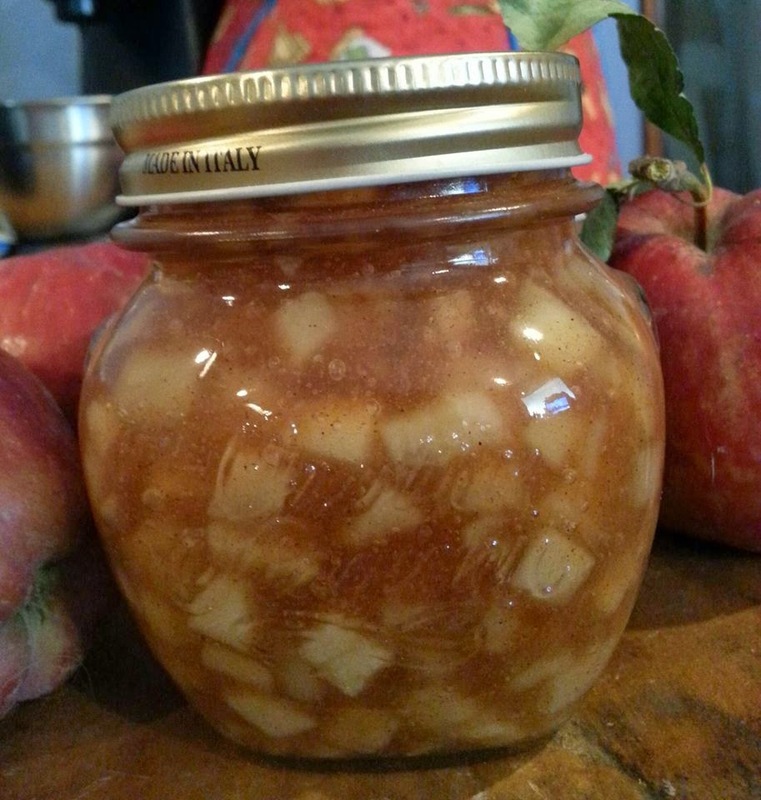 Home » apples » clear jel » Apple Pie Jam - Another inspiration for apples! Apple Pie Jam - Another inspiration for apples! If you haven't tried to make jam with Clear Jel you don't know what you're missing. Chris, a follower on my Facebook page, took a classic flavor of apple pie and created a jam that looks amazing. The sweetness of the apples, with essence of cinnamon and vanilla make a jam that not only taste great on your morning toast but can be used for apple tartlets, perfect for filling of homemade poptarts and handpies, and is a great topping for waffles and pancakes. The apples are diced and work better in these more delicate pastry recipes. Thank you Chris for letting me share your adaptation and your mouth watering picture! Clear Jel is available at the Hoosier Hill Farms! Preparation: Prepare 3-4 half pints , lids, and rings. Sterilize the jars and keep them in the hot water till it’s time for processing. 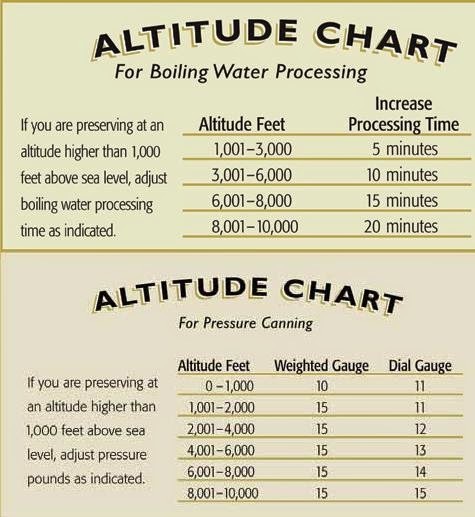 Make sure to fill your water bath canner and get the water to a simmer. In a stainless steel saucepan, combine diced apples and 1/3 cup sugar . Bring to a boil over medium-high heat, stirring constantly. Reduce heat and simmer for 5 minutes longer. Add the cinnamon and vanilla. Add additional 1/3 cup of sugar and stir in for 5 minutes. With a spoon taste the mixture to see if it's sweet enough. Remember it will be hot so let it cool on the spoon for a minute. If you add more sugar only add in 1/4 cup increments. Note: you are going to add 1/4 cup more sugar with the Clear Jel. In a separate bowl add 1/4 cup of Clear Jel and 1/4 cup of sugar. Mix together the powders with a wire whisk. Using your ladle scoop out about 1/4 cup of the hot liquid from the pot. You can instead use an additional 1/4 cup of water or other liquid if you want to add additional flavor. Some suggestions would be apple juice, grape juice, or orange juice.